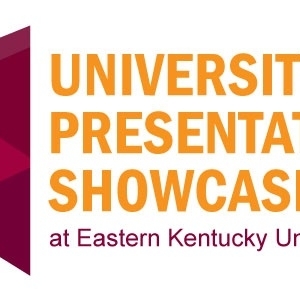 UP Showcase Submission Portals Now Available! You can now submit your posters, projects, and presentations to the UP Showcase submission portals on Encompass. There are two serperate links available; one for students and one for faculty submissions as well.